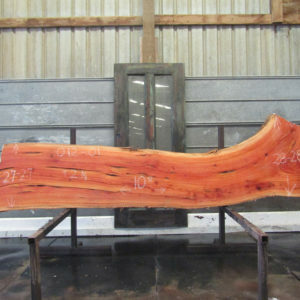 We have partnered with local sawyer and artist Jason McLean of Fallon Mill Works to launch a line of 100% salvaged live edge wood slabs. 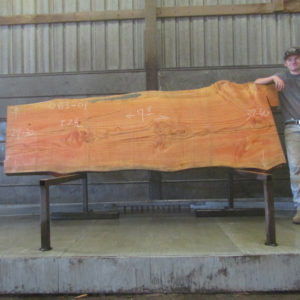 All of our milled trees were dead, dying, or deemed a hazard. 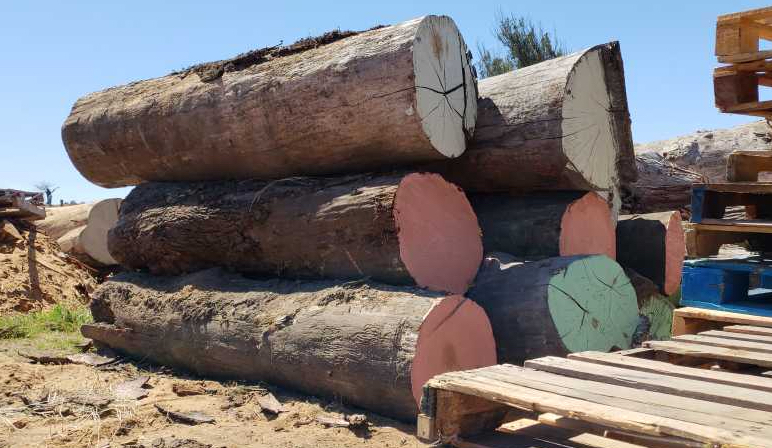 None of the trees were logged specifically for lumber. 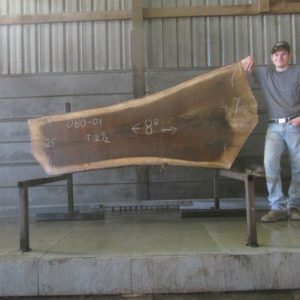 We have acquired many exotic pieces that other sawmills wouldn’t take because of their unique shape and the level of difficulty to mill them. 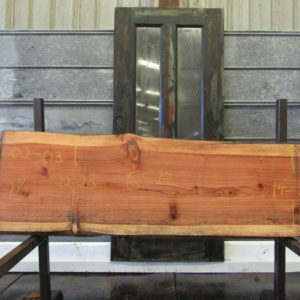 These pieces are excellent for artistic countertops and furniture pieces. 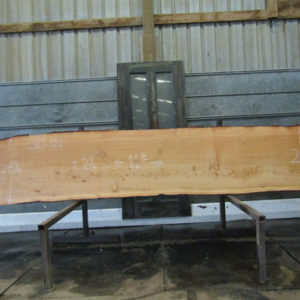 All slabs have been dried naturally in an enclosed facility and are tested for moisture content prior to sale. 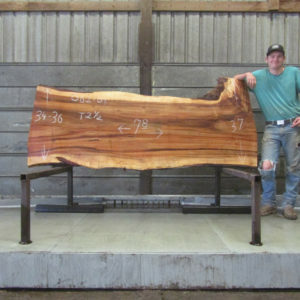 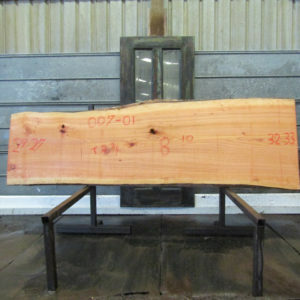 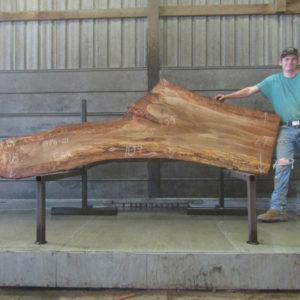 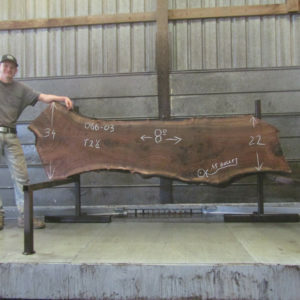 We have 1000s of live edge slabs available as unique individual pieces or complete flitches. 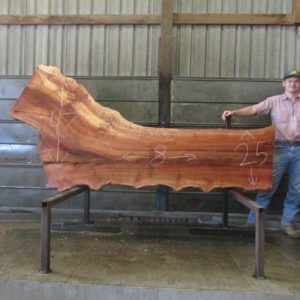 We offer competitive pricing, discounts on bulk purchases, and FREE delivery ACROSS THE BAY AREA! 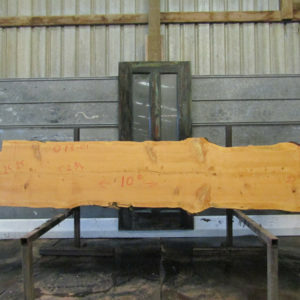 Email slabs@ptreyesbuildingsupply.com or call Mike Simon at 415.663.1737 with questions or for a shipping/delivery quote. 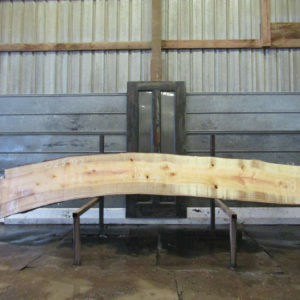 We ship anywhere in the USA!